To say that summers can be unbearable when temperatures are at their highest would be an understatement. That being said, it’s vital that you have a fully effective and efficient air conditioner to get you through the warmer months. 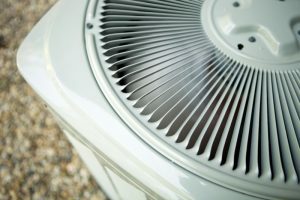 If you haven’t already schedule AC maintenance, now is the time to do so. Having your system tuned-up every year in the spring is the best way to ensure you can avoid air conditioning repair in Edmond, OK. It does bear mentioning that although maintenance will give you a peace of mind that your system will get through this spring and summer, you may still run into cooling system problems that need to be fixed. But how do you know when this is the case? Do You Want a Reliable Air Conditioner This Summer? 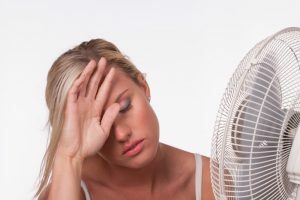 Posted in Air Conditioning | Comments Off on Do You Want a Reliable Air Conditioner This Summer? It goes without saying Oklahoma City, OK air conditioning systems are essential to comfortable living in our area. The right air conditioner, when professionally installed and maintained, can help summers become not only bearable, but actually comfortable. Unless a cooling system just doesn’t work the way it should. Your cooling system might not be running up to your standards for a number of reasons. Maybe it isn’t reaching the temperature setting on the thermostat fast enough, or perhaps you believe it’s costing you too much to run each month. Fortunately, we have some tips for you to follow that will help your air conditioner cool more effectively, and efficiently.